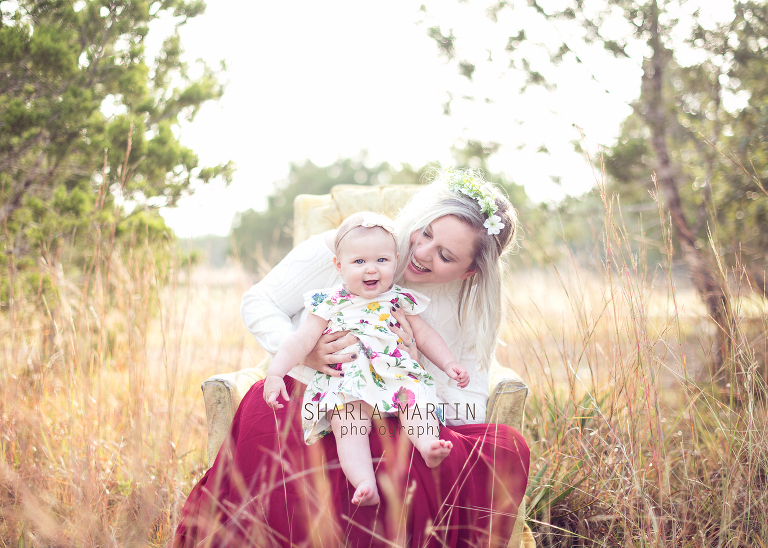 This gorgeous mommy and baby had the best time with their mommy and me mini session. 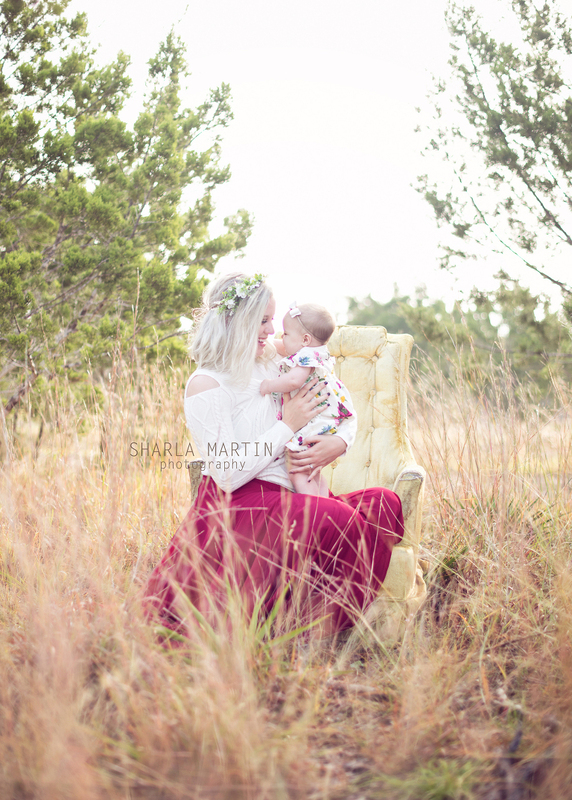 I have the privilege of photographing their entire family tonight! 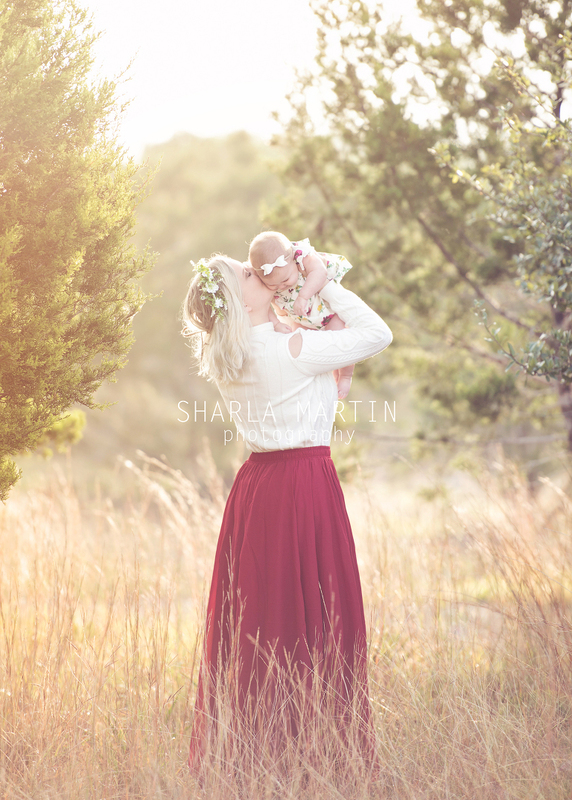 I absolutely love the look of the soft, tall Texas prairie grasses. 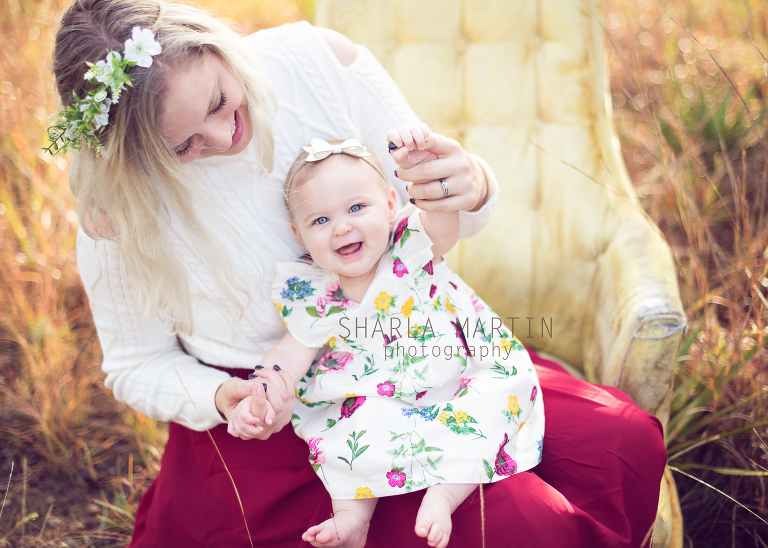 I am looking forward to more mini sessions with families next week!